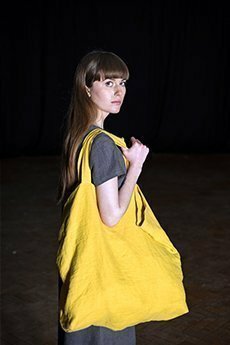 A marvelous oversized linen bag designed to be made with laundered linen. 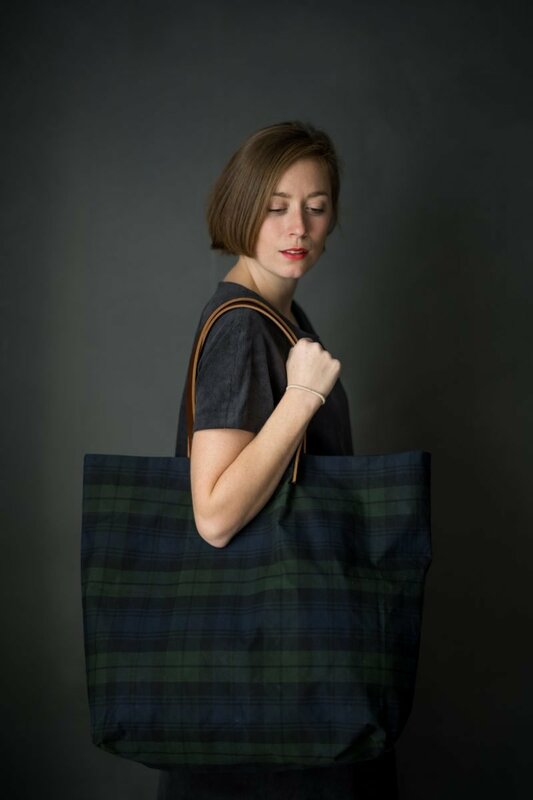 This is a free downloadable pdf pattern. Skill level – very easy. You will need 75cm of 143cm + wide fabric and matching thread. 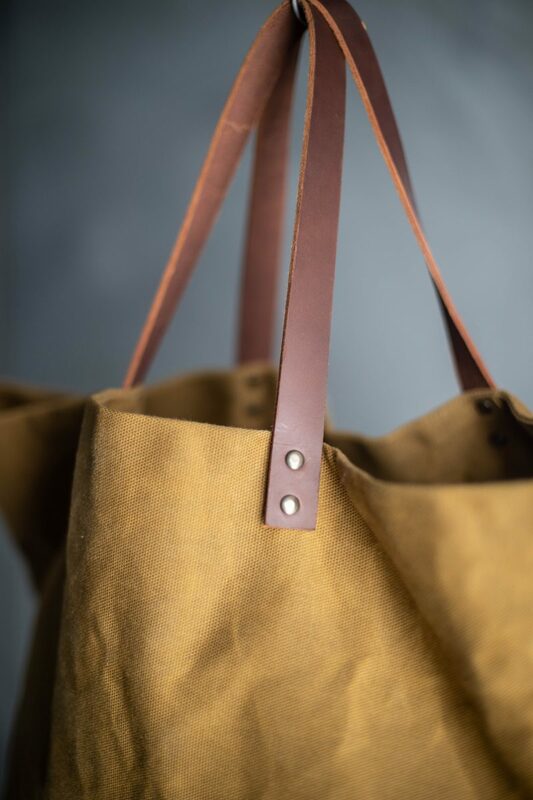 Note: The two bags with the leather are made with 3/4 inch leather straps and rivets, the body of the bag is made exactly the same.